Although losing weight can sometimes seem like a frustrating and endless exercise in futility, it isn’t actually rocket science. On a very basic level, it boils down to using more calories than are consumed. This means exercising more and eating less. And while there is no magic bullet cure to beat the bulge, there are some tips that can help turn the battle. Not only will it create a sense of fullness and help prevent overeating, but fat can’t be moved without water. Whether exercising or sitting in the office, water is crucial for proper fat burning and removal. This doesn’t necessarily mean giving up potatoes, pasta, bread and all those other starchy foods that taste so good. But because they are carb-dense foods, they provide much more energy than what the typical modern body requires. For the average person who isn’t very active on a daily basis, those excess carbs don’t get used as energy, and instead they get stored as fat. Dieting doesn’t work long term. 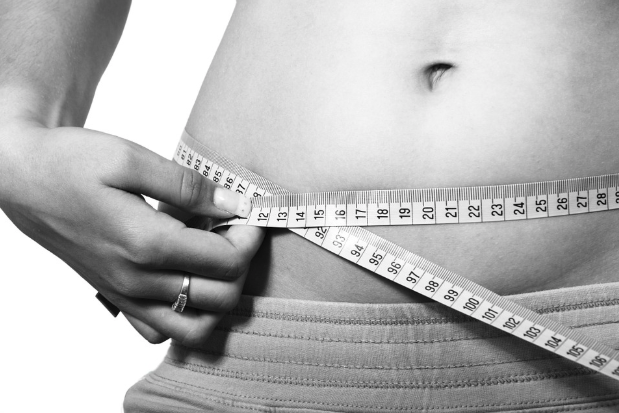 Restrictive diets often end up tempting people to indulge as soon as the dieting period is over. They can also just make dieters miserable and more prone to unhealthy choices. Instead, choose to make lifestyle modifications that will continue indefinitely. Slow but lasting changes will help take weight off and keep it off, whereas drastic diet changes might help eliminate fat, but the results usually don’t last. Yes, losing weight basically comes down to eating less and working out more, but be sure not to reduce calorie intake too much. If calorie consumption dips too low, the body will begin to burn not just fat, but also muscle mass. This tip is often overlooked, particularly by those more concerned with losing weight than fat. While it’s true that weight lifting normally results in less weight loss overall, it burns much more fat than aerobic exercise, as fat stores are converted into muscle. Meat products, particularly lean white meat, provide vital nutrition, aid in muscle formation, and keep us feeling fuller longer. In addition, protein provides a ton of energy, which is especially important when combined with a solid workout regimen. Try adding a serving of protein to breakfast to jump-start the body’s metabolism and help power through the day — or at least until lunch. Even more than protein, vegetables can help burn fat by providing nutrient-dense food options with very few calories. Munch on veggies throughout the day to stay full and avoid the temptation to overeat unhealthy snacks and sweets. Glassman, Keri. “5 simple steps to lose body fat.” TODAY.com. August 02, 2017. Accessed January 29, 2018. https://www.today.com/series/one-small-thing/5-simple-steps-lose-body-fat-t114551. Stiefel, Steve. 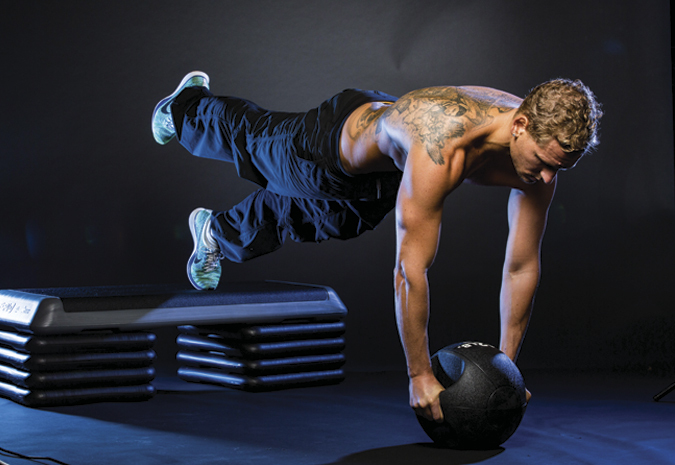 “20 Tips to Shed Body Fat for Good.” Muscle & Fitness. Accessed January 29, 2018. https://www.muscleandfitness.com/nutrition/lose-fat/20-tips-shed-body-fat-good-fast.